Hello jonycal and thank you for the report. 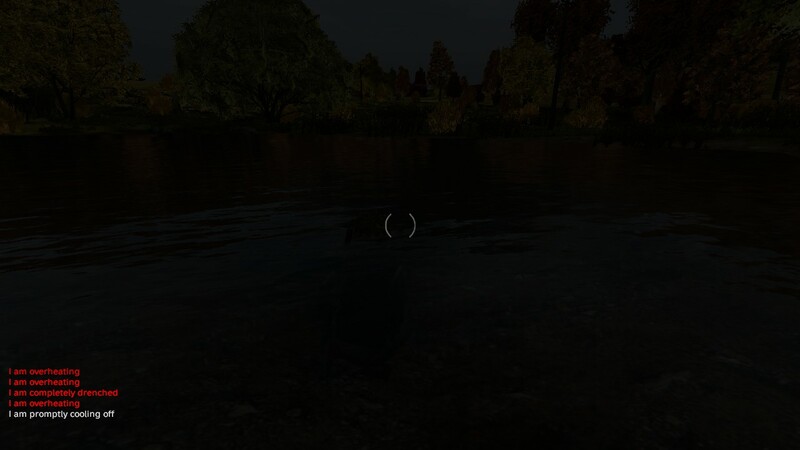 Was the ghillie suit equipped when the issue has started to occur? 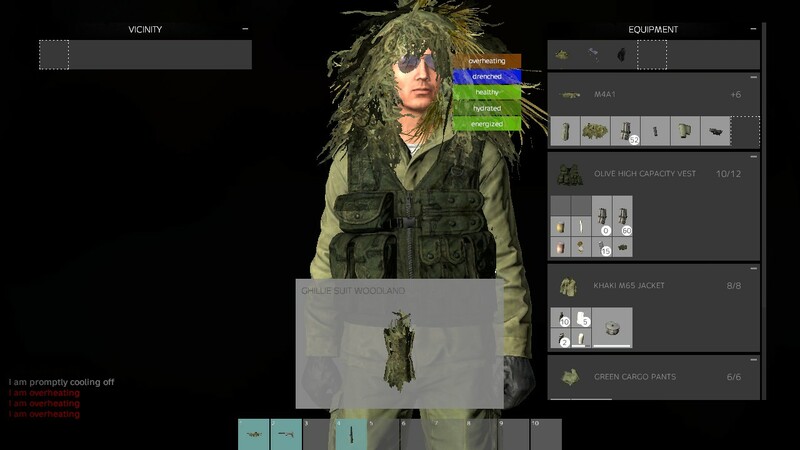 As we currently are aware of such issue occurring with ghillie suits. As i have mentioned above, the issue is known and scheduled for a fix.